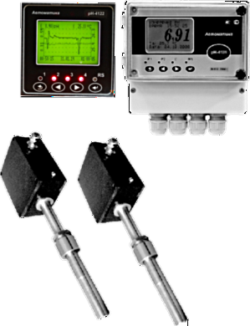 Welcome to the website of NPP AUTOMATICA JSC! 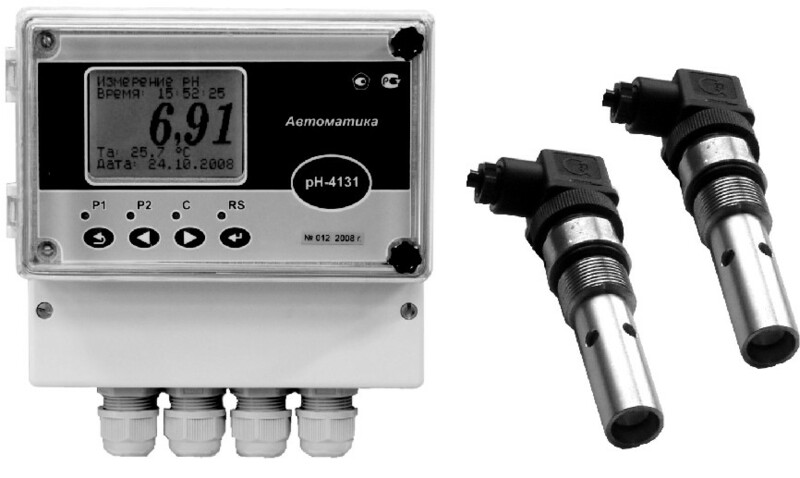 NPP AUTOMATICA is an instrument manufacturing company located in the industrially developed European region of Russian Federation. 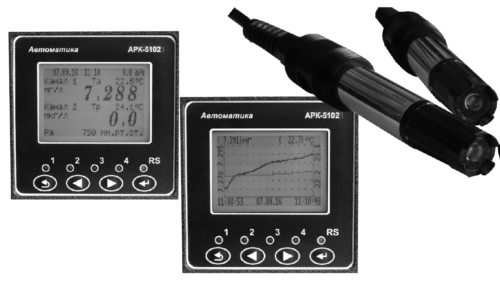 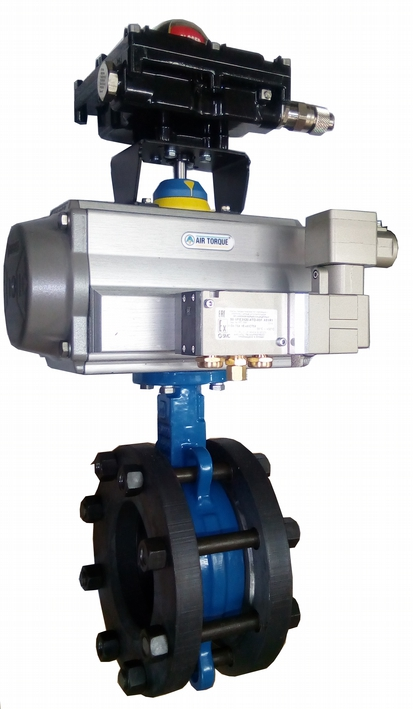 For more than fifteen years our company has been supplying both Russian and foreign industries with measurement instruments for control and adjustment of technological processes. 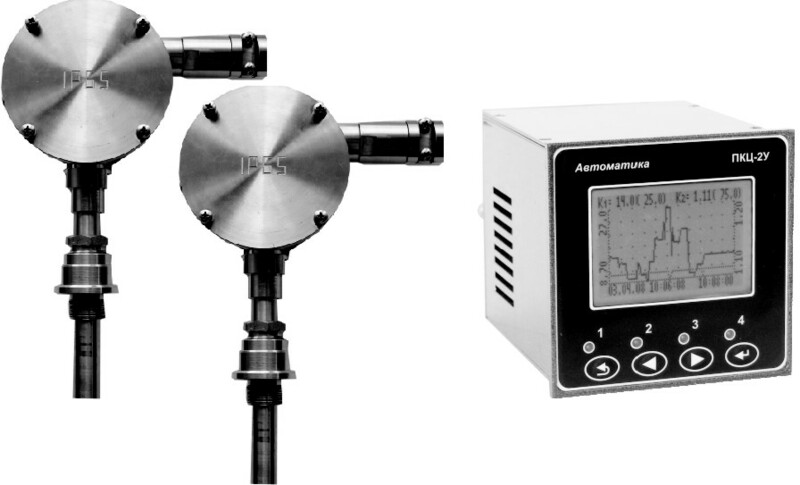 NPP AUTOMATICA is a producer of high quality electrochemical analytical instruments. 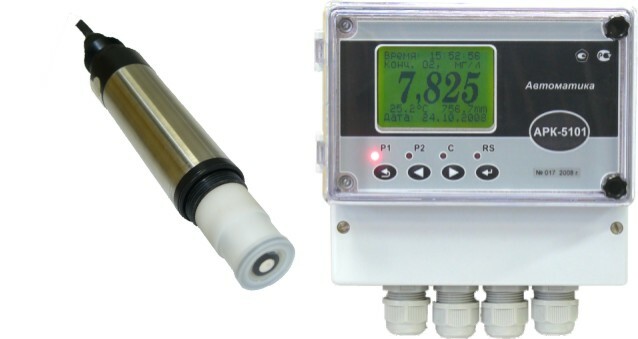 We specialize in manufacturing of pH and conductivity meters for industrial applications and in production of meters for measurement of temperature, pressure, and liquid level. 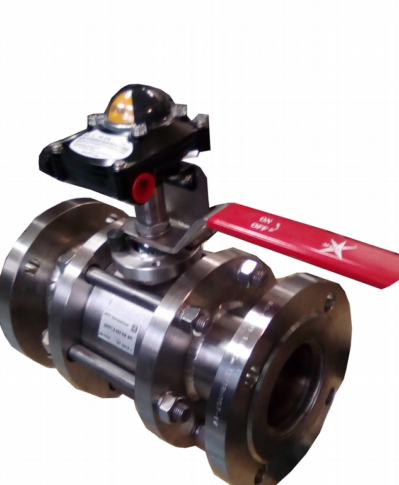 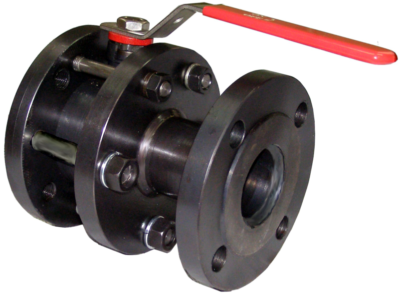 NPP AUTOMATICA also provides customers with a line of data acquisition and electric instruments; custom engineered products as well as ball valves. 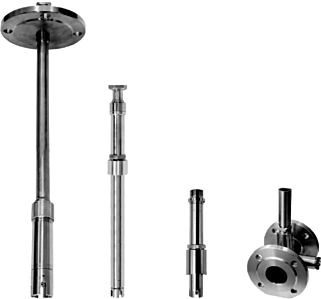 Our product line has found applications in such fields as steam and power generation, food processing, metallurgy and metal plating, chemical and pharmaceutical, pulp and paper industries, and high purity water preparation to name a few.